We just got this book. Our Si Gung, Chu Shong Tin, wrote it. 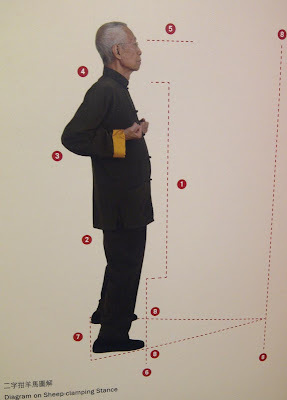 Many useful knowledge is shared by Si Gung in this book. 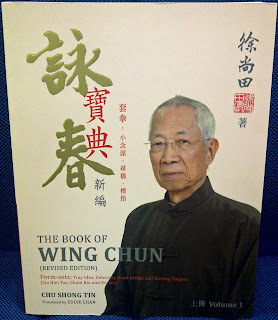 Just looking at several points last night, but already think that it's a very good, in fact, one of the best, Wing Chun Compendium around. Anyone interested, should try to get hold of a copy (Original, of course!) by yourself. my name is Klaus Pascal. I come from Cologne in West-Germany and I am very interested in the new book you show on your webside. for the book. Thank you very very much ! 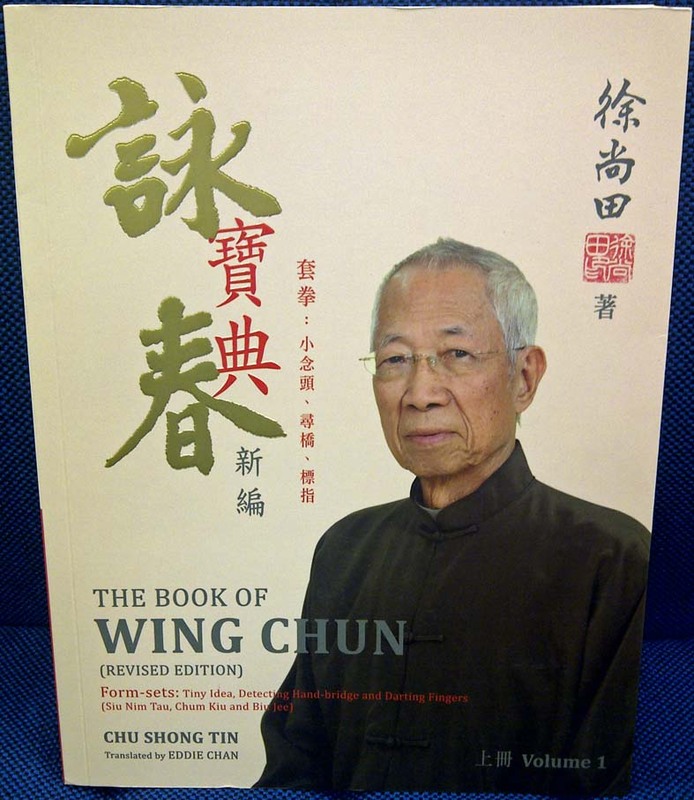 As far as we know, the book is sold in Hongkong and ordered by wingchun practitioners (mostly under Jim Fung's schools and affiliation) in Australia. You may search on the internet for those group order for this book if they still arrange it. Sorry for not being able to help much here.